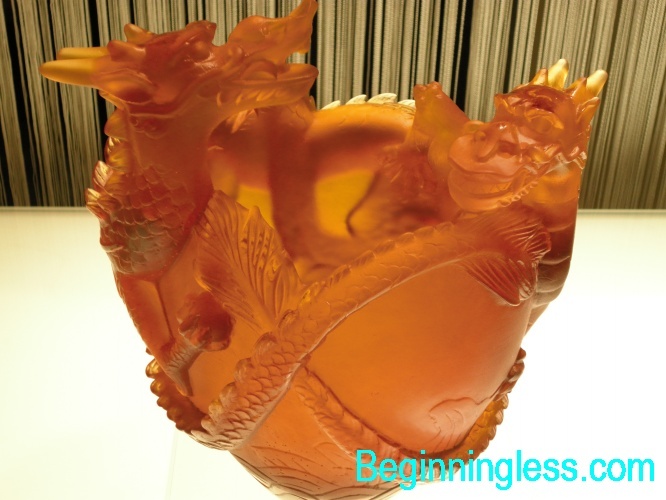 Since 2012 is the Year of the Water Dragon, I have took some photos of dragon ornaments and sculptures. 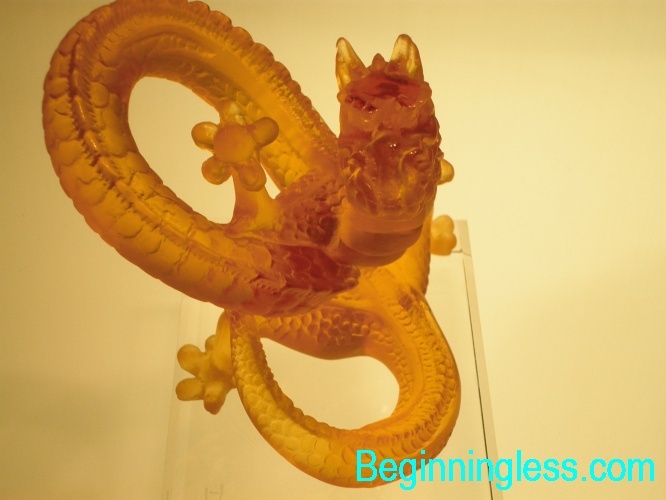 Just thought I share it here in this blog. 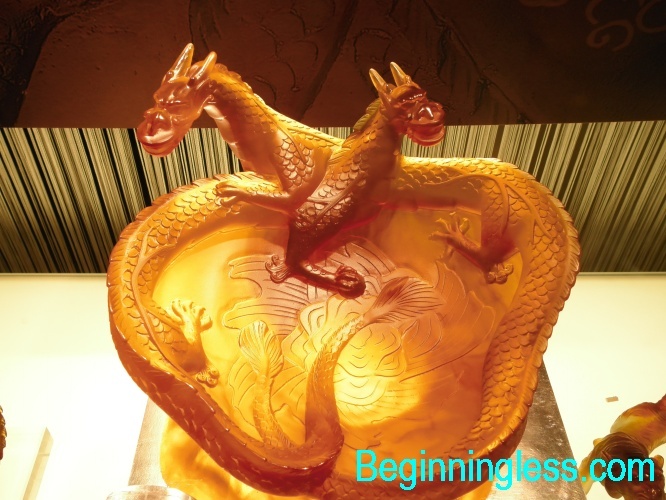 The Chinese believe that the Dragon is a symbol of Power, Energy and Superiority – so the Dragon is a revered symbol. Hopefully most of us will take this auspicious year to build our wealth, have a healthy body and invest our money and time in meaningful activities. 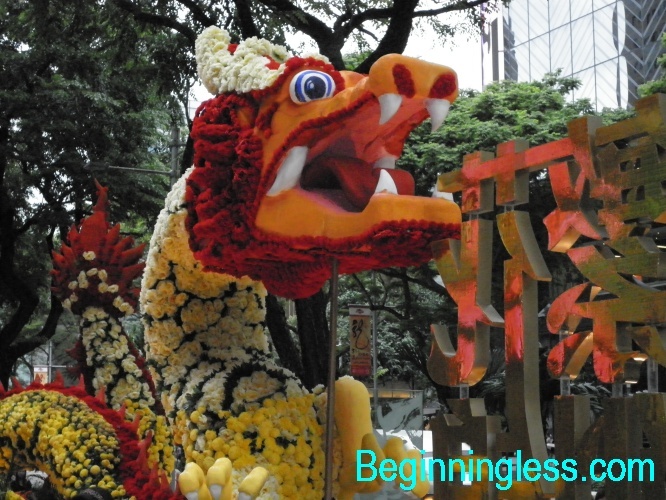 The photos that I have shown here are taken in Singapore during the Chinese New Year period. 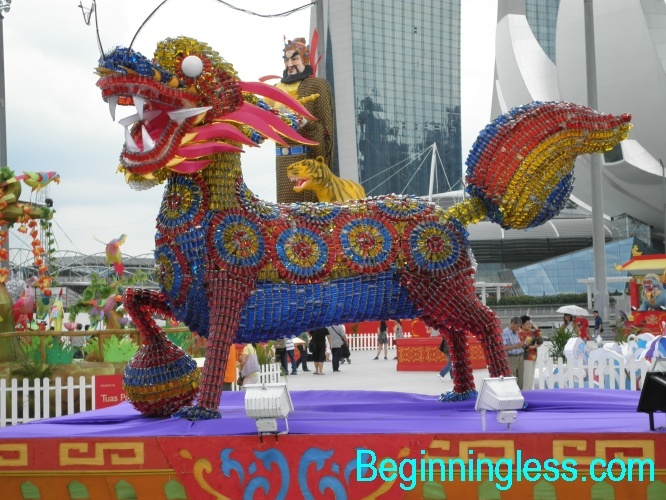 If you are visiting Singapore during the Chinese New Year holidays, take note that many shops and even malls are closed during this festive holidays. So if you are here mainly for shopping, it would be wiser to choose another date. This is because the Chinese forms that majority of the population here. 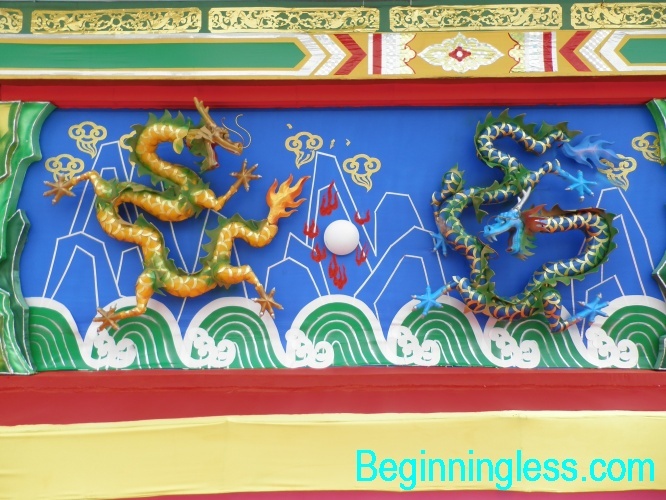 Anyway, in this Year of the Dragon, I wish everyone Good Health, Success, Happiness and Peace.